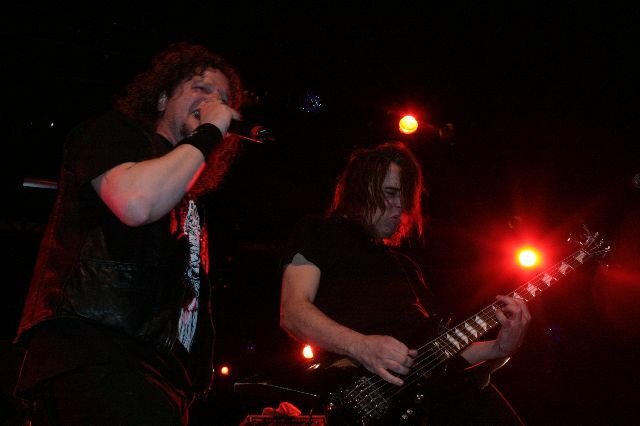 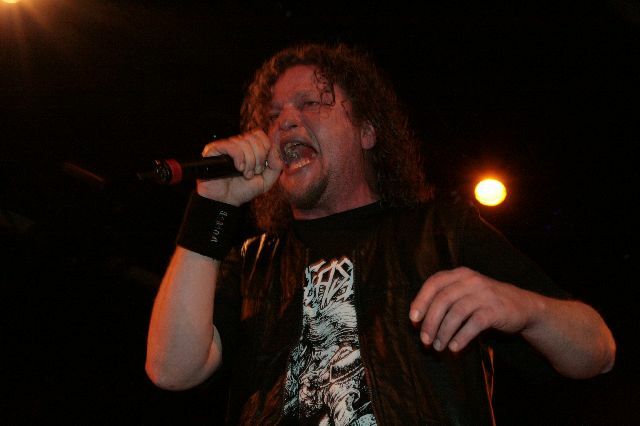 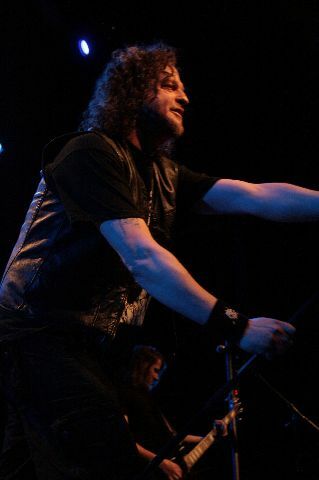 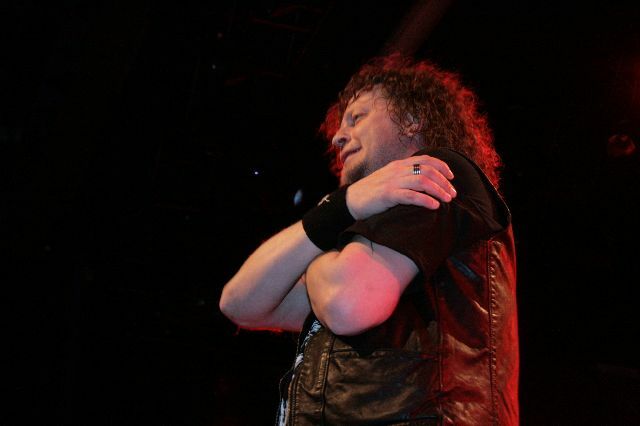 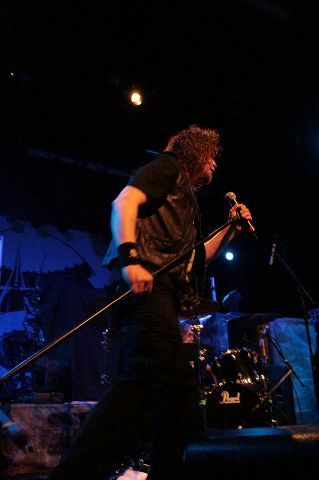 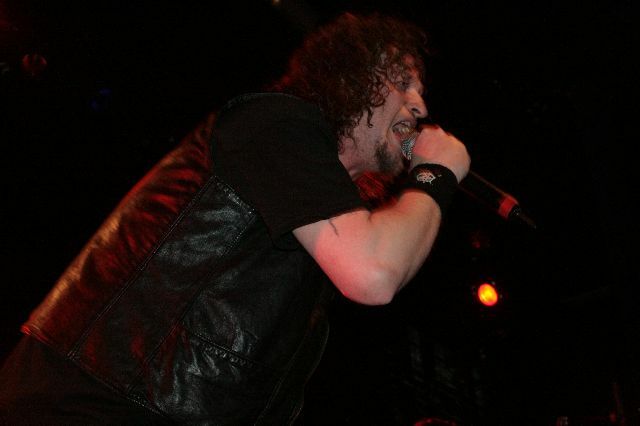 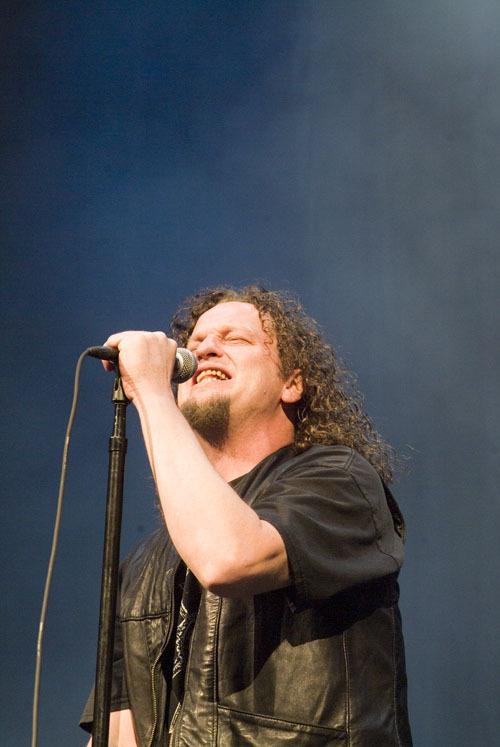 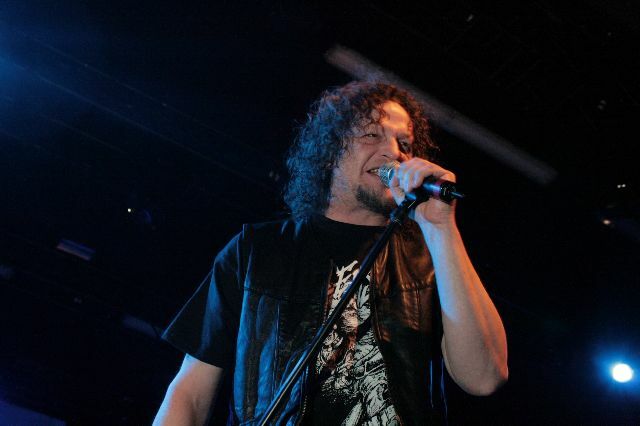 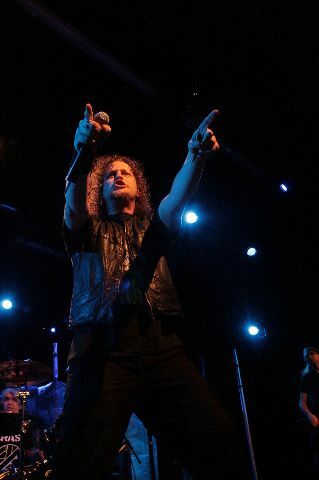 Denis (aka Snake) is a founding member of the band and has appeared in the following Voivod albums: War and Pain, Rrroooaaarrrr!, Killing Technology, Dimension Hatross, Nothingface, Angel Rat, The Outer Limits, Voivod, Katorz, Infini. 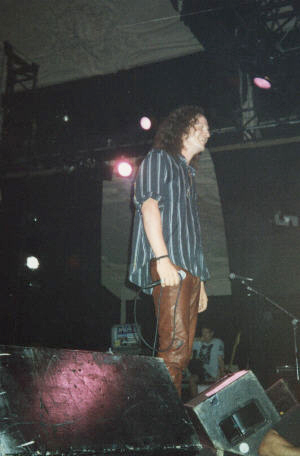 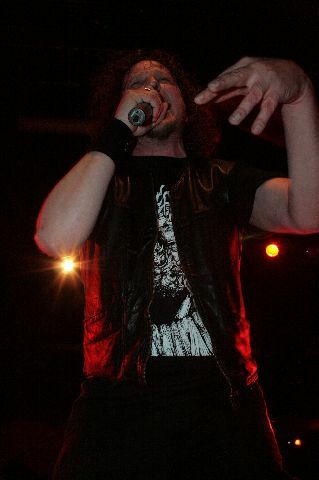 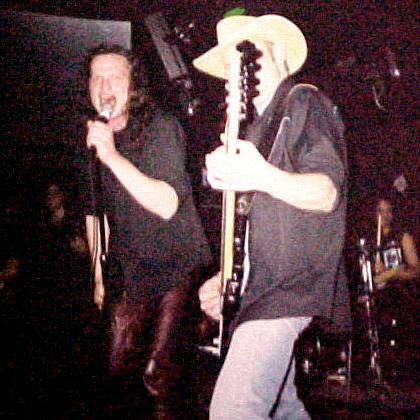 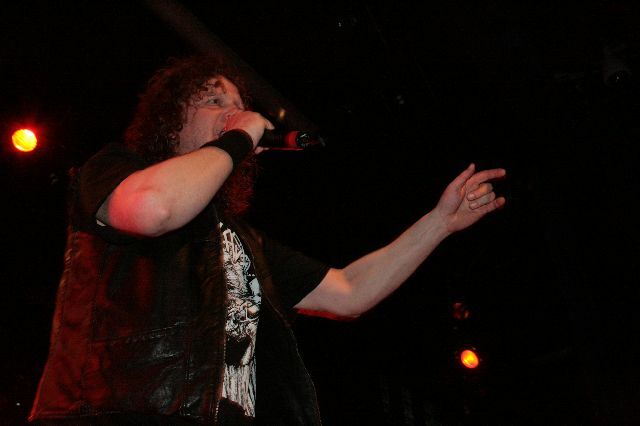 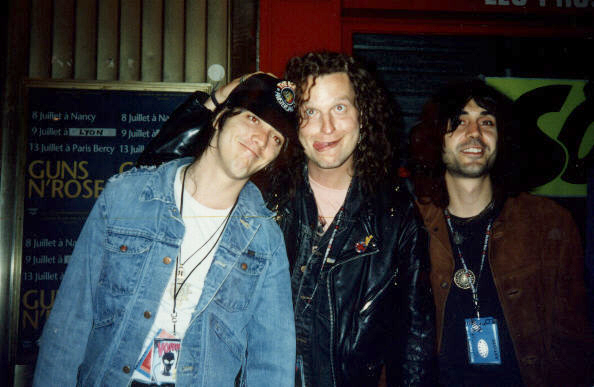 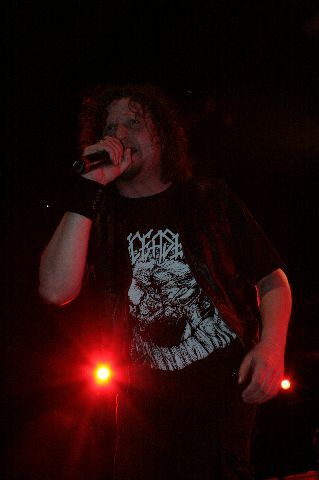 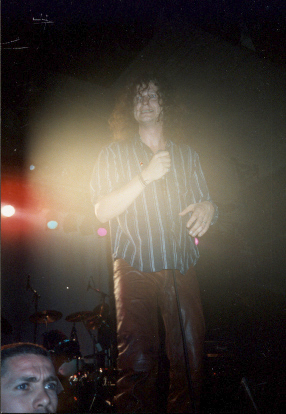 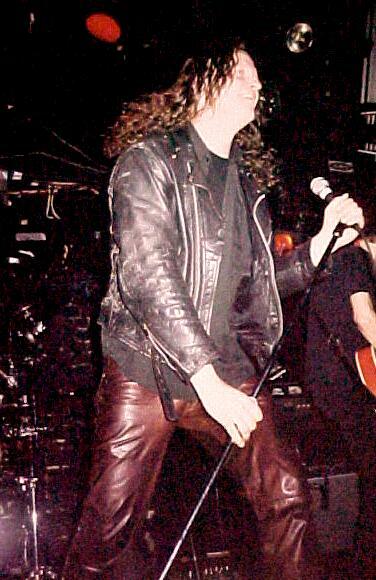 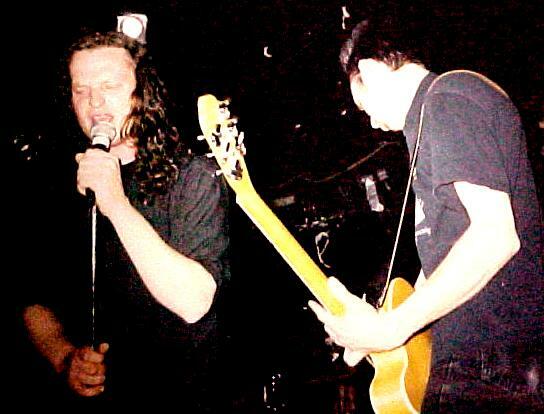 Denis is the original Voivod vocalist that made the band’s music so unique. 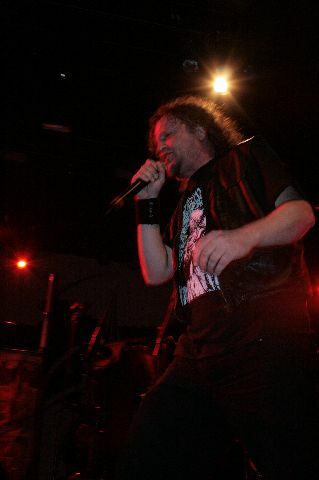 A lot of fans consider him the voice of VOIVOD. 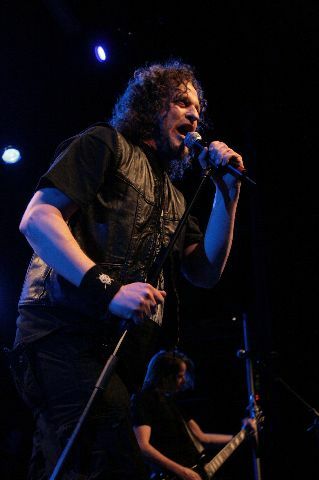 Denis wrote some of the bands lyrics along with Michel Langevin. 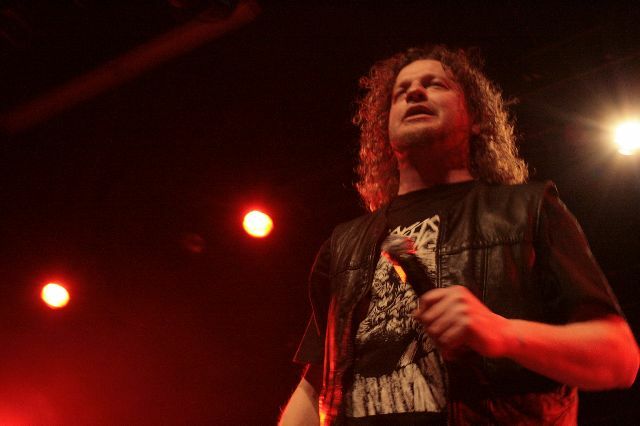 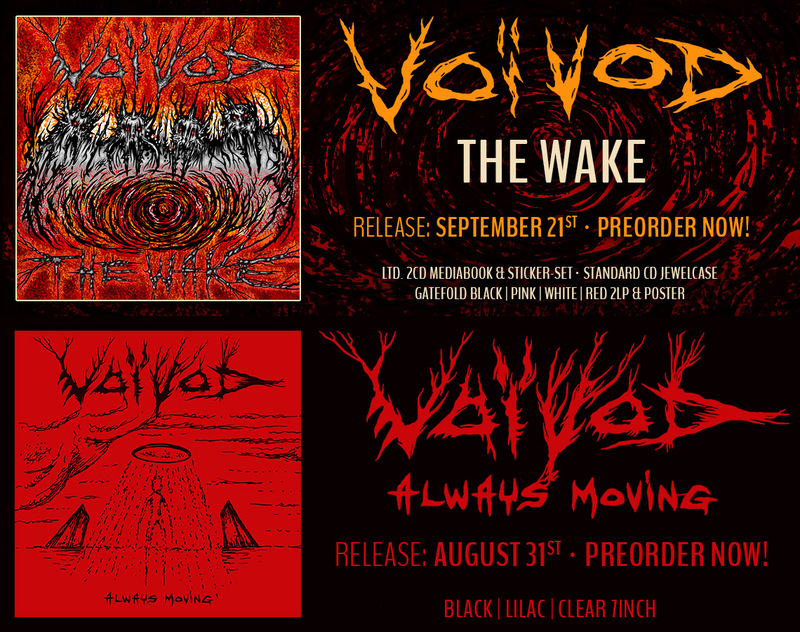 After a few years of absence from the musical scene, Denis released an EP with his band Union Made and then rejoined Voivod after Eric Forrest left the band, making thousands of fans very happy!